Carthusia Aria di Capri Eau de Parfum 50ml – Taylor Francis & Co. 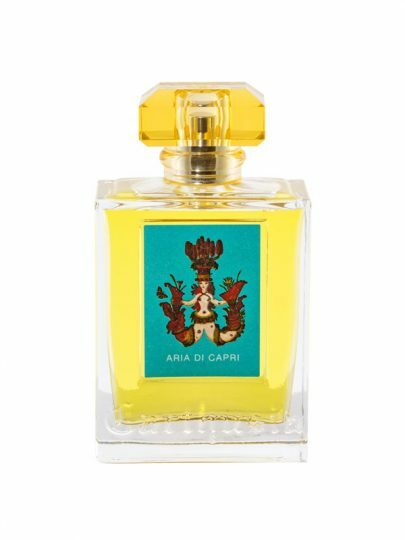 Aria di Capri Eau de Parfum is subtle yet imposing; this fragrance will rekindle for you the unique and stunning sea breeze, the blue skies, the hot sun and the fresh flowers of the Mediterranean. 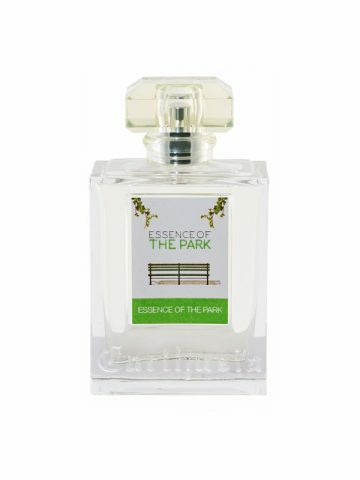 The mimosa sweetens the iris, while strengthened by the essence of lemon and orange, and a delicate hint of peaches. 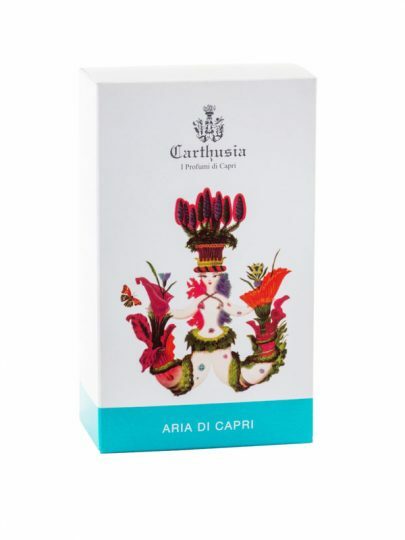 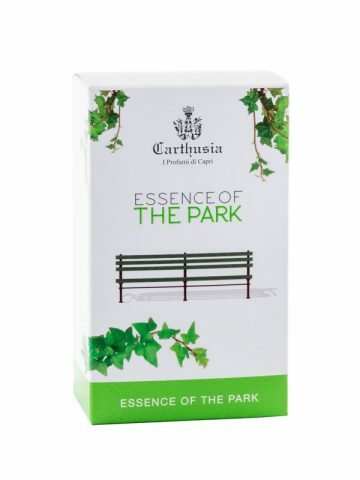 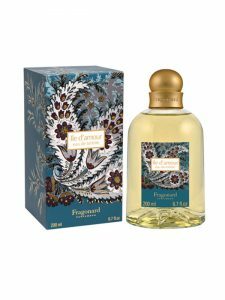 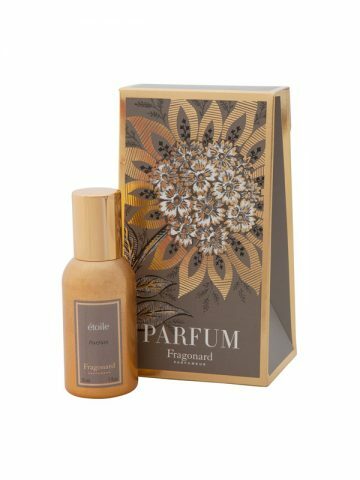 A unique and magical fragrance, filled with delightful impressions and memories.